Showing results by narrator "Jo Nelson"
With the odds stacked against him and every reason not to succeed, author Farshad Asl, a man of conviction and determination chose to press forward. 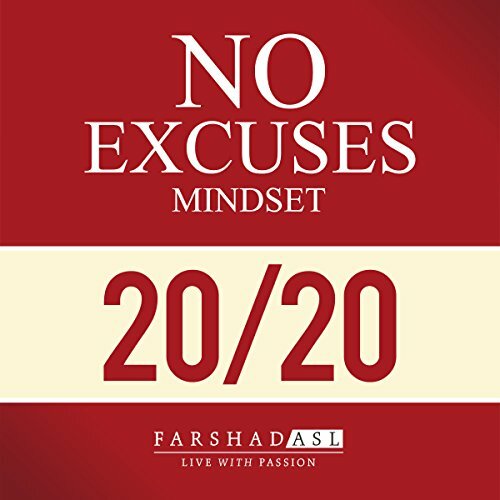 In a brand new country, with a thick foreign accent, Farshad achieved his goals and realized his dreams through utilizing the No Excuses mindset. 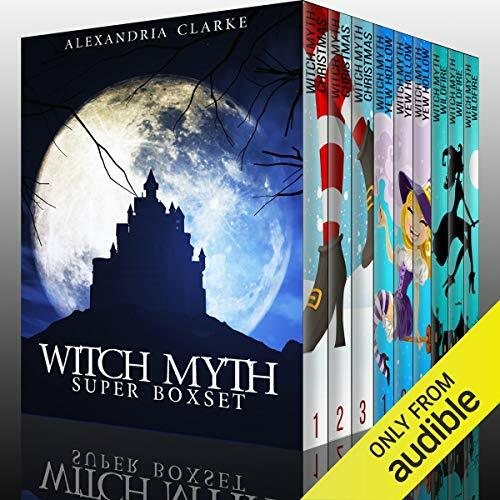 This powerful process eradicates the doubts, fears, and inabilities that often sabotage success. 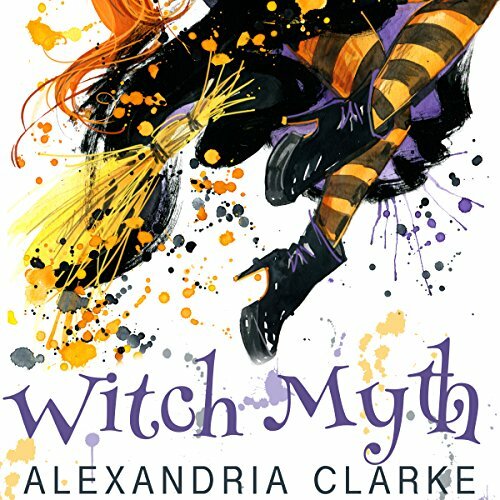 When you dive into this story you will discover there is no room for excuses in life, only opportunities. What if there were a way to burn off those extra pounds without having to go on some crazy diet.... just by doing this one simple thing? And use that same product to strengthen and build your hair? 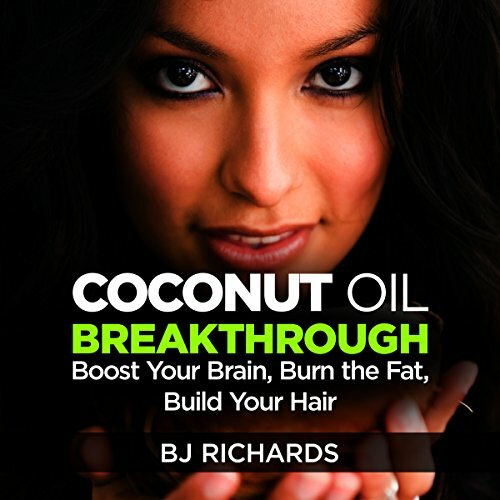 Plus get the added bonus of contributing to the health of your brain and memory? And do all that with one affordable product that doesn't break the bank! I'm Koo Koo for coconuts!!! In this age of preservatives, overcrowded feedlots, hormones, antibiotics, and quick-cure methods, the only practical way of being assured of quality meat is producing your very own. 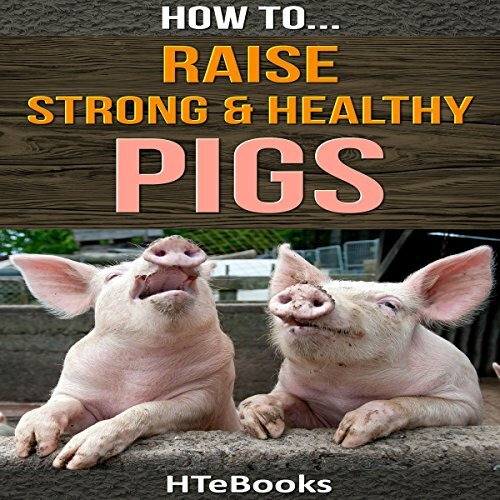 Moreover, raising a pig is a project particularly suited for a beginning or small farmer for three main reasons. It has a low investment capital, it is a short-term project, and you can acquire a substantial amount of quality food from your family garden for the pigs at negligible cost. 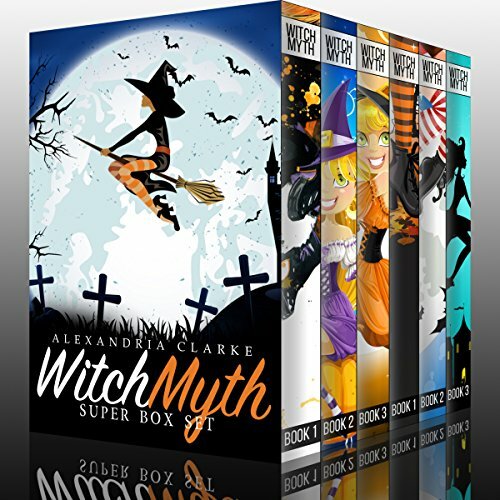 Mystery mastermind Alexandria Clarke, author of The Professor and Witch Myth series come together in this super box set for the first time! 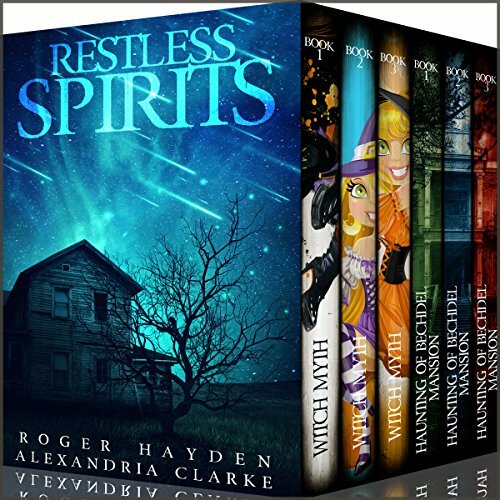 That's two complete book series comprising six novels. Humanity has lost its touch with nature. What once was common sense and widely practiced as essential to health and well-being, nowadays is often barely mentioned. 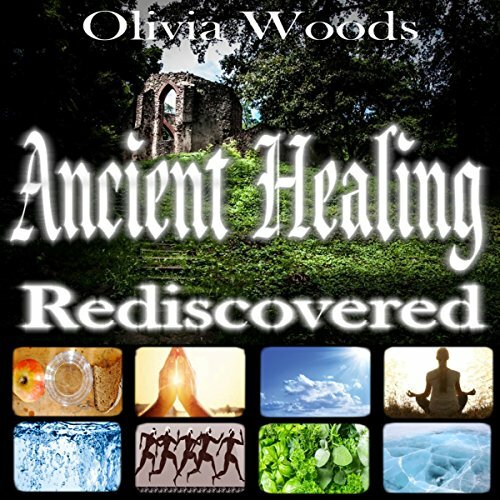 This audiobook will bring your awareness to methods that hundreds of generations used to improve their health, long before the pharma industry was around. 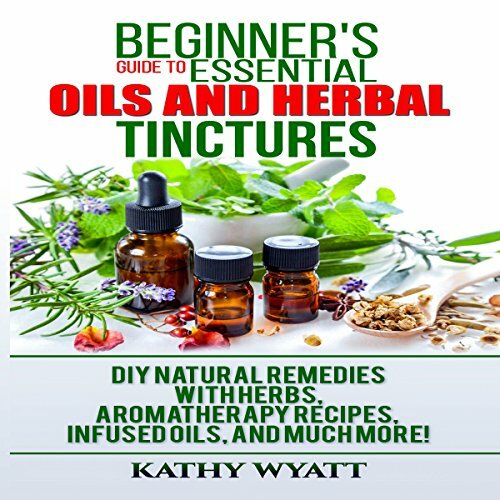 Simple and natural methods that support the natural ability of our body and mind to heal itself. Deepak Chopra dedicated the first part of his life to learning and practicing western medicine. Then one day, Deepak decided to make a shift to a more holistic, or natural, form of medicine. Today, Deepak Chopra uses the two in combination to improve the health and lives of people all over the world. 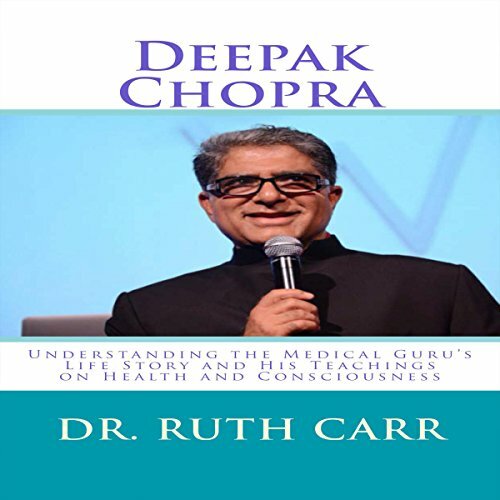 In this book, you will learn about the life story of Deepak Chopra. You will learn about his background in medicine, as well as his background in consciousness. Adopting a Vegan Diet for Weight Loss & Good Mental Health! Thinking of going vegan but afraid to make the first step? 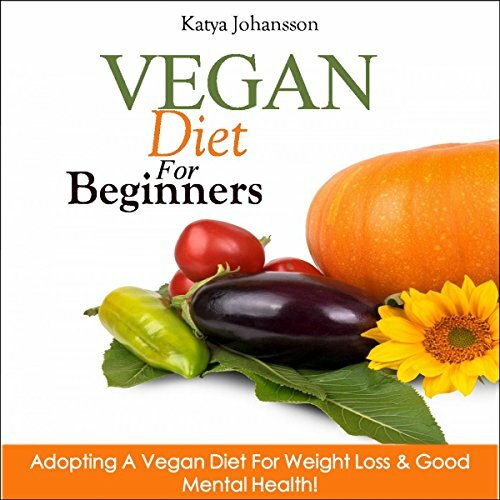 If so, then Vegan Diet for Beginners is the right book for you! What's a vegan diet? A vegan diet means that you eat no animal products containing dairy products. Eradicating what makes up the majority of foods used in the typical American diet can be extremely overwhelming. My first suggestion is to transition in steps, and don't do it all at once. Take a slow start. 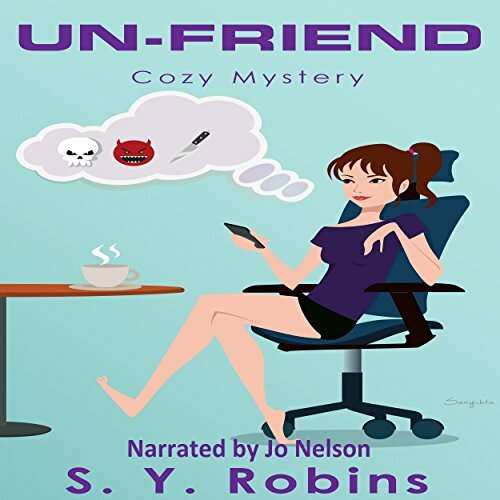 When retired school teacher Miss Charlotte Butler's best friend's home is burglarized, they think it is just a home invasion, except her best friend doesn't remember a thing. 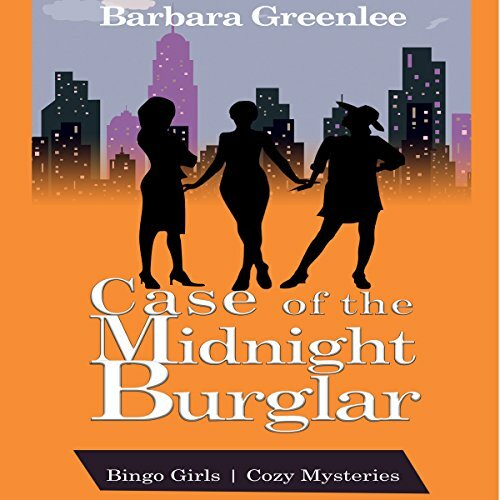 After the local Las Vegas police refuse to take the case seriously, Charlotte and her two senior girlfriends, the Bingo Girls, must band together to solve this case before it is too late. 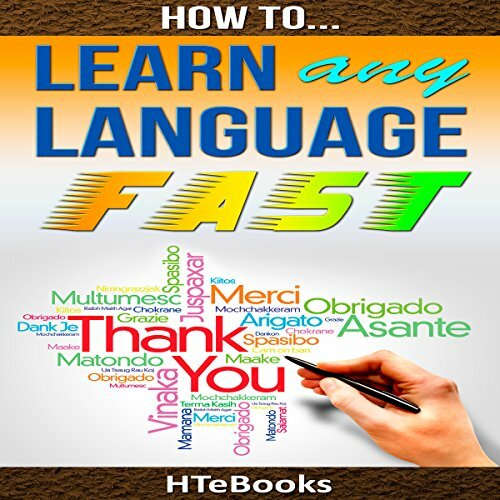 This audiobook will show you how to learn any language fast. 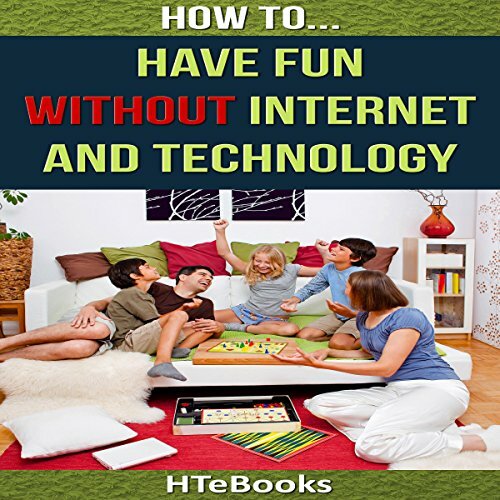 With this audiobook, you can learn how to have fun without Internet and technology. 50 Simple Ways to Naturally Beat Depression, Stress, Fear and Live a Happier Life! 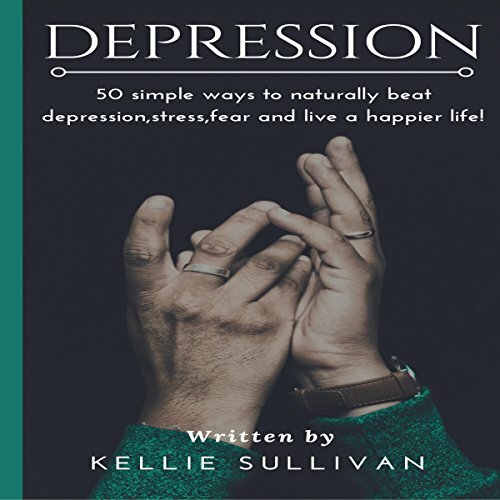 This book contains proven steps and strategies on how to beat depression, fear, and stress in a natural way. Apart from that, it would also provide you effective yet simple ways on how to live a happier life. Before that, it would first provide you a glimpse on what fear and stress are in order for you to fully understand how these two are related with depression. 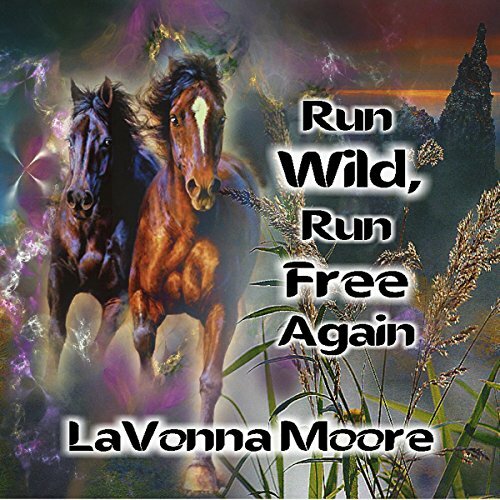 Run Wild, Run Free Again is an inspiring story about a herd of beautiful wild horses that have lived on Mustang Island by the Atlantic Ocean for hundreds of years. The leader of the herd of wild horses is a gorgeous white stallion named Spirit. The county decides that there are too many wild horses. They announce that they will be rounding up some of the wild horses to be sold to a meat packing company that makes dog food. 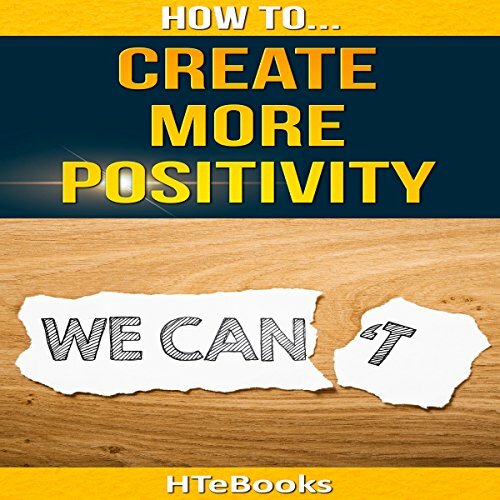 Would you like to learn how to create more positivity around you? 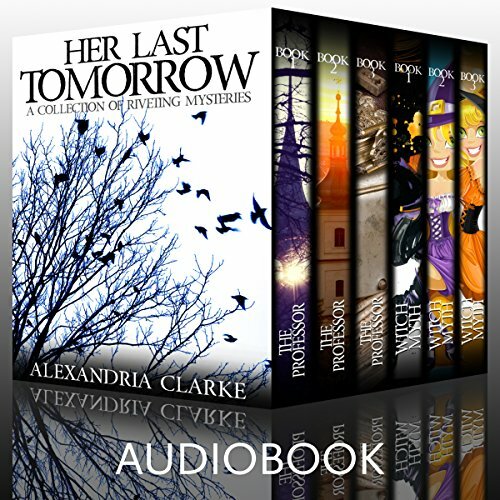 Listen to this audiobook to find out just how. Perfect, short and to the point! 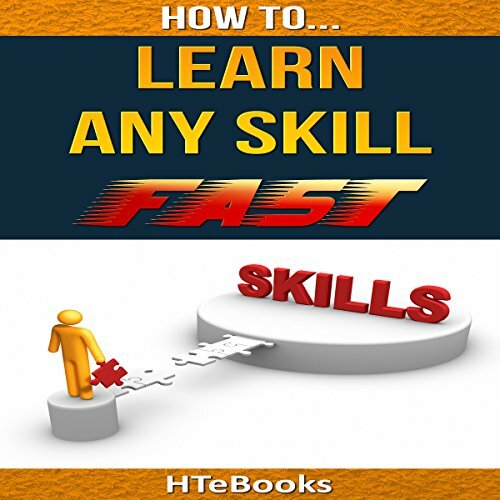 This audiobook will provide you with tips to learning any skill quickly.